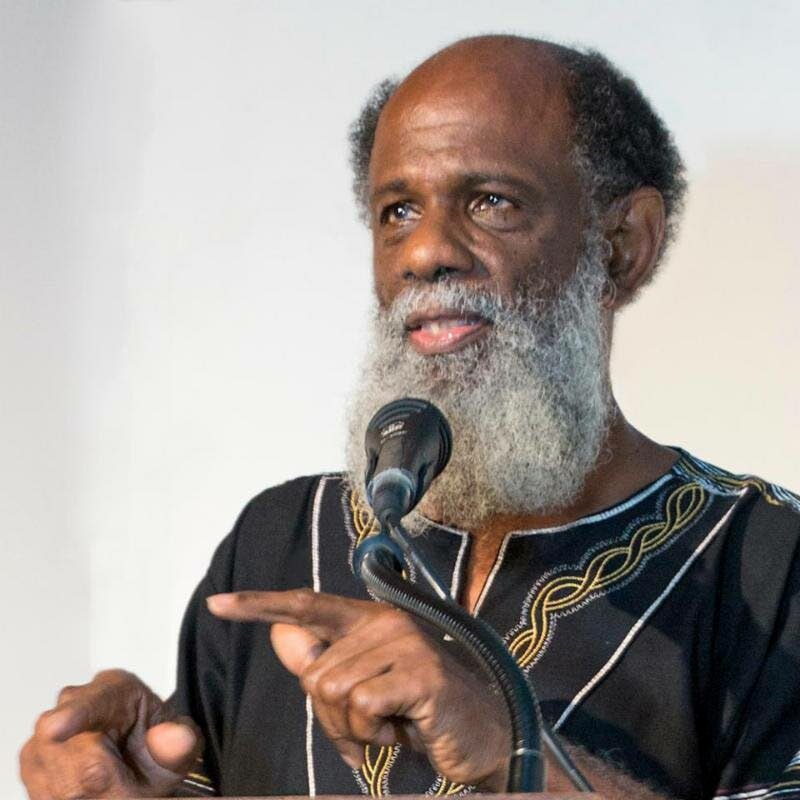 Head of the Emancipation Support Committee (ESC) and social activist Khafra Kambon says government must denounce US President Donald Trump’s alleged racist remark about Haiti, El Salvador and African countries. “It is unthinkable that someone in that position of power would make such contentious remarks, especially in relation to entire countries. This is taking the limits of acceptability too far. What he is reported to have said is racist and a major insult and as such, calls for a major diplomatic response. We must demand respect for ourselves – it must be clear to everyone that we don’t accept these kinds of remarks,” Kambon said. The comment came after Trump was presented with a proposal to restore protections for immigrants from Haiti, El Salvador and Africa during a meeting at the White House. The White House, up to press time, has not denounced or denied Trump’s ‘s***hole’ remark. On Friday, the US president tweeted that while he had used “tough” language, he never used foul language during the meeting on efforts toward a bipartisan immigration deal. Reply to "Kambon hits US president’s insult to Africans and Latinos: Denounce Trump"